It's been around two months since Android Wear 2.0 officially launched, yet no watches that launched with Wear 1.0 have been updated to it yet. Nope, not even the Huawei Watch or LG Watch Urbane 2nd Edition, which have been running the developer previews since mid-2016, have received this long-awaited update. 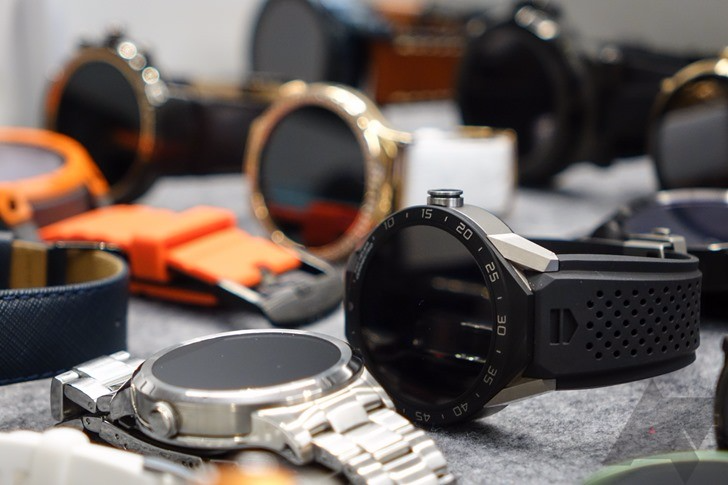 That changes today, though; Android Wear 2.0 is now rolling out to the Fossil Q Founder, Casio Smart Outdoor Watch, and TAG Heuer Connected. "Many people don't realize … the majority of the world is not connected to the internet. How do we get cost-effective, inexpensive, and reliable connectivity to the remaining 5 or 6 billion people who don't have it?" Chief Technical Architect Rich DeVaul poses this question in introducing the technology behind Project Loon – the newly (officially) announced project from Google X that aims to bring internet connectivity to "rural, remote, and underserviced areas," as well as those affected by natural disasters. The project doesn't seek to do this with a hulking wired infrastructure, however. 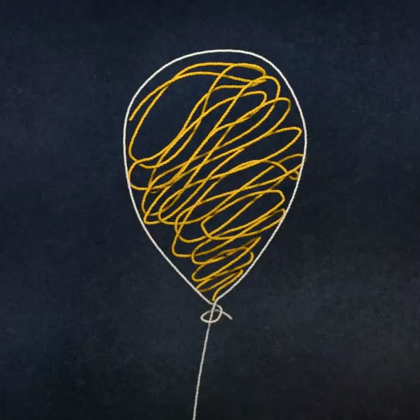 No, Google plans to do this using the "effortless elegance" of balloons, combined with the power of stratospheric wind.